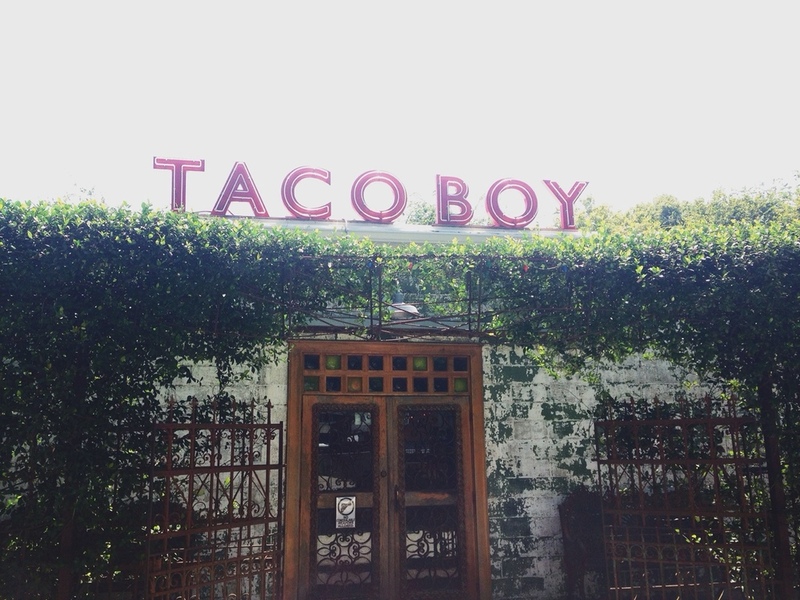 We’ve decided Taco Boy has the best Chicken in Charleston. Maybe the best chicken period. I had the August special taco with the chorizo and potato taco, arroz verde, and cowboy beans. Alex had the chicken platos with Mexican street corn and arroz verde. 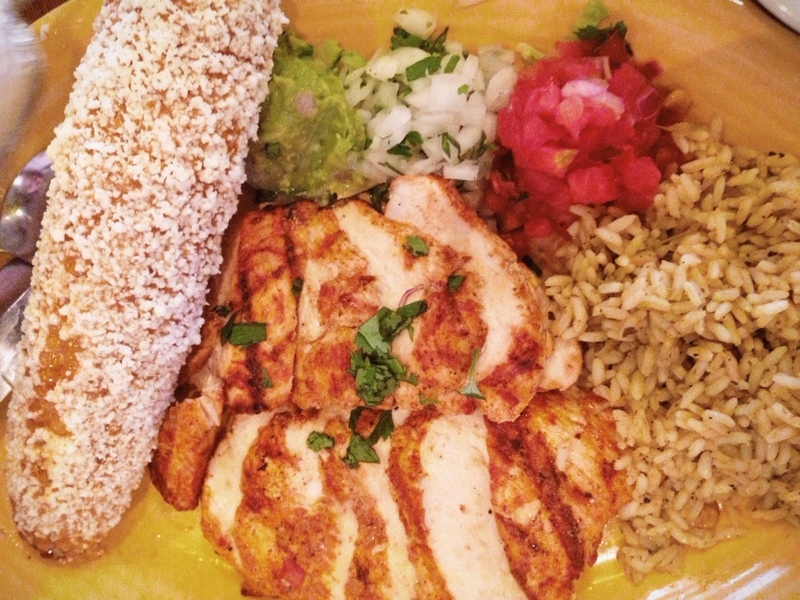 We shared the salsa trio.